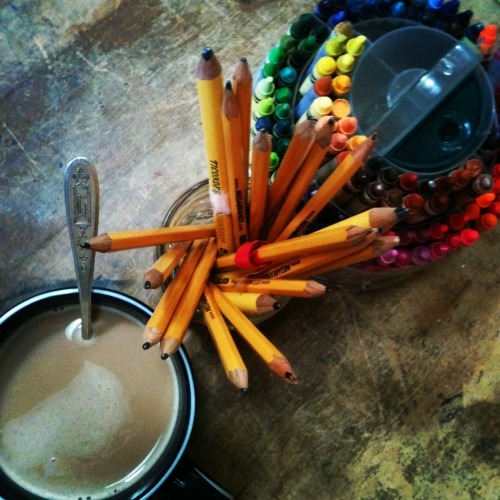 Beginning tomorrow, I start a month long homeschooling photo series via Instagram. Sprittibee is hosting the fun. She chose a theme for each day (follow her on Instagram too!) and we are to capture that in an Instagram photo any way we see fit. I’m excited and eager for the challenge of providing thirty glimpses into homeschooling as seen in small photos. If you aren’t familiar with Instagram, let me explain. Instagram is a photo app (free!) that edits each shot into a square and the filter of your choice. It’s a bit of photo art in easy form. If you have a smart phone, grab the app! Then search for me (gratefulforgrace), click “follow”. Now you’ll see my photos as I share them. If you leave me a message (via the little dialogue icon) that you are following me, I’ll follow you back! Fun, yes? I think this will help me see my homeschool differently, my day as artistic, and my platform as more interactive. Edited to add: I didn’t find Spritibee’s instructions until late tonight. Here they are: Just take a photo along the lines of the theme each day and share them inside the Instagram App. Use the #HSchallengehashtag in your subject line so your picture will go in to the group pool. Easy peasy! Join me for snapshots in September?